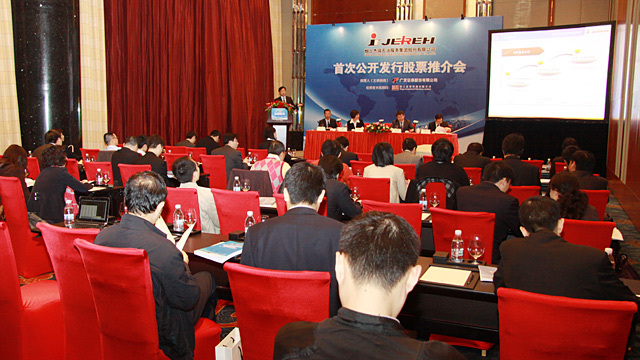 IPO Course_Photos_About Us_Jereh Combined Energy Co., Ltd. 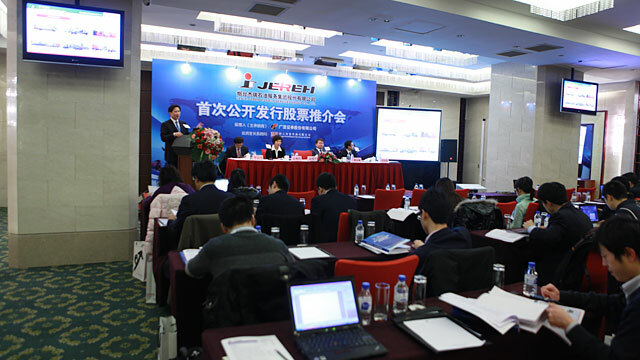 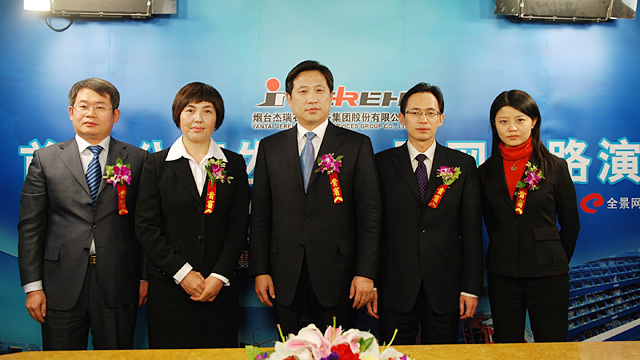 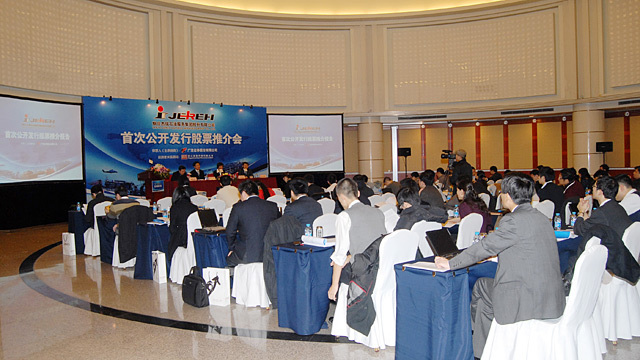 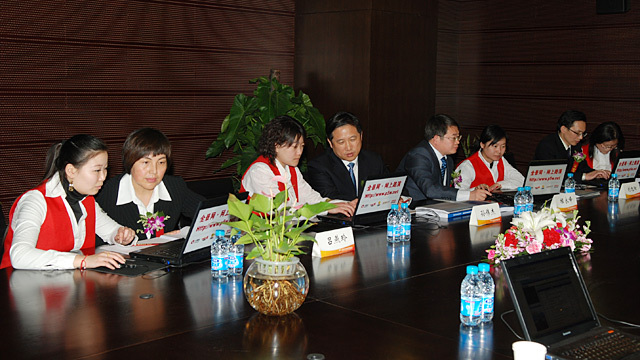 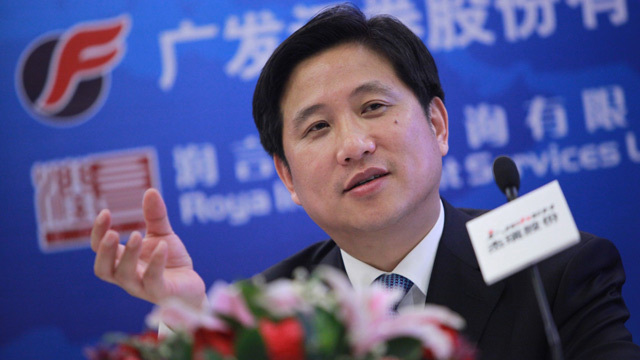 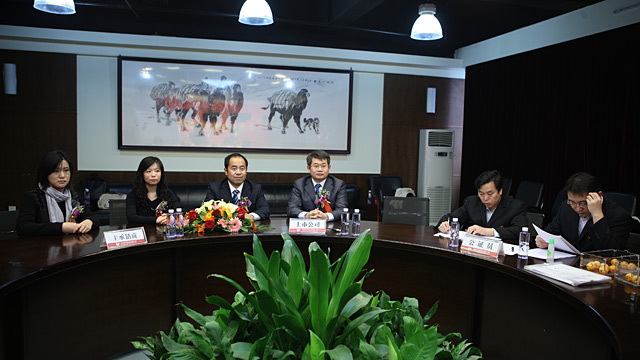 Title :On January 22, 2010, the roadshow online of Jereh’s Stock’s new issue was processed. 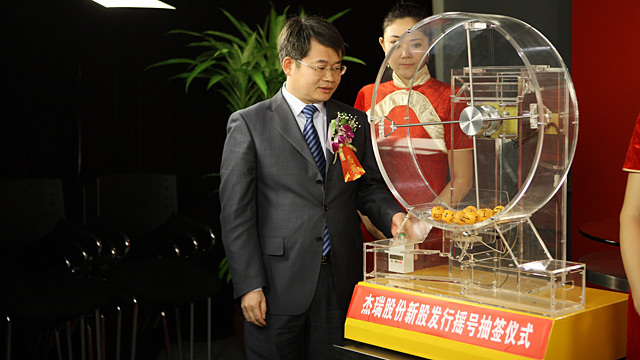 Title :On January 27, 2010, Jereh drew the winners of Jereh Stock’s new issue.